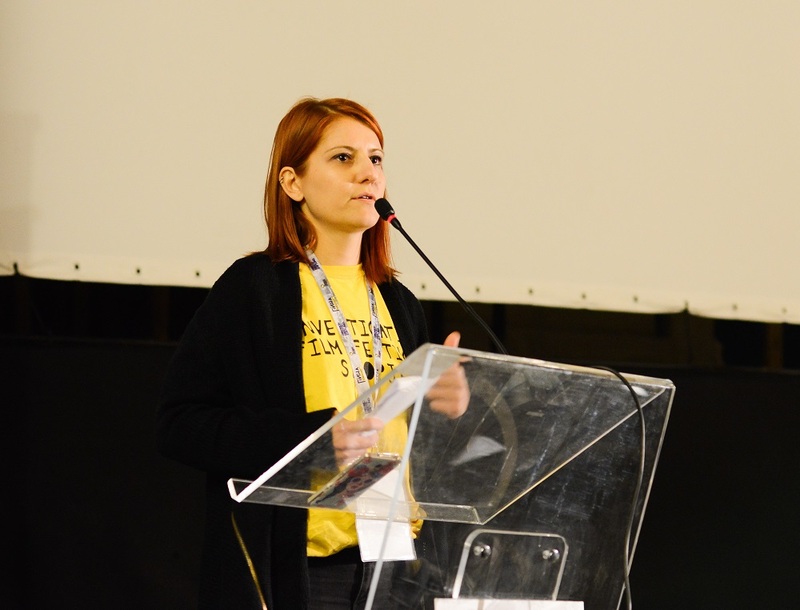 Marina Lazarevska is a programmer and film program coordinator of the Investigative Film Festival Skopje and one of the founding members of the Platform for investigative journalism and analyses – PINA. A Macedonian media specialist for cultural and cinema events, Marina graduated with a degree in journalism. She is now working for multiple companies and festivals, assisting in programming, PR strategies, creating daily content, events and conferences. Lazarevska is a Macedonian correspondent for the Film New Europe Association.